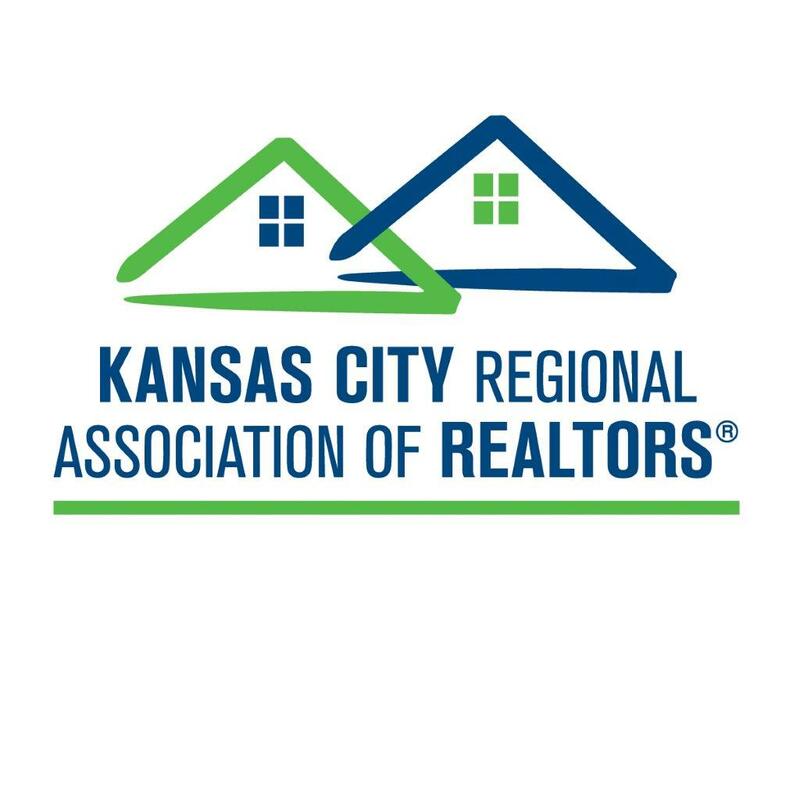 Spring is traditionally the busiest time in the Kansas City real estate market. And the official start to spring is just weeks away! If a move is on the agenda for you, get in touch with us right away to get your home out ahead of the competition. 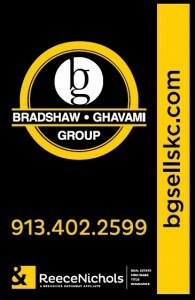 The inventory across Kansas City is low right now, making it a great time to sell! Did you know we work with a professional stager for all of our listings? This ensures your home has the look and feel potential buyers are searching for. Did you know we contract with a professional photographer for all of our listings? We know most buyers start their search online; with only a few seconds to catch their interest excellent photos are critical. Did you know we use robust marketing resources to extend the reach of our listings? From traditional marketing efforts like flyers and open houses, to social media, we have an active presence in the community to get your listing in front of potential buyers. Our team structure allows us to move quickly and to provide the support you need during the sale of your home. We understand that selling can be overwhelming at first, but we’re here to make the process as seamless for you as possible so you can focus on the fun part – the next step in your real estate journey! Call us anytime at 913.402.2599 to request a marketing plan for your home. There are only 45 days left until spring – and in KC the spring real estate market starts heating up before then. In fact, we have already started to see an increase of new listings in recent weeks! Declutter: A neat and clean presentation can really influence a potential buyer’s first impression of your home. Go room by room, closet by closet and drawer by drawer to clean out your entire home. Gather gently-used items you no longer need and consider donating them to a local charity. Box up and store things you will not be using before the move (think seasonal items, extra sporting equipment and miscellaneous kitchen gadgets). Have a large trash bag handy for things that are broken or too worn. Make it Shine: Once you have cleared the clutter you can focus on getting your home in the best shape possible. Take an inventory of each room – what repairs are needed? Do you need to touch-up paint? Could the carpets benefit from a professional cleaning? You might even hire a professional cleaning company to give your home a good deep clean before you have listing pictures taken. Enhance Curb Appeal: The impression of your home starts when a buyer pulls up to your home, or sees the first photo online! When weather permits, do your best to clean up the exterior of your home – especially the front and entry. Cut back overgrown trees and bushes. Rake and bag leaves that have piled up. Consider a fresh coat of paint on the front door. Add an inexpensive wreath and/or welcome mat. Be sure all bulbs for exterior lights are in working order for evening showings! Meet with a Realtor: You home is likely your largest investment. When you decide to move, it makes sense to rely on the expertise of a realtor to help protect your investment. From providing market data to working with you on a pricing strategy and marketing plan, our team has the experience needed to get your home listed quickly. We also manage everything for you once you’re on the market – from showings and feedback, to negotiations, inspections and closings. You can count on us every step of the way! Get Show-Ready: Before your first showing, make sure your home is secure. It’s a good idea to file away sensitive papers, credit card statements or bills. If there are items you don’t want people you don’t know to see, find secure storage for them. The same is smart for prescription medication or any firearms that may be in your home. Store valuables in a safe or outside the home while it is listed for sale. Getting your home ready to sell can be a lot of work, but the sooner you get started, the better. Take advantage of the cold weather to hunker down and knock-out this to-do list and you’ll be several steps closer to your next home! Whether you’re looking for a realtor, or just need a referral for a contractor to help get your home market-ready, you can call Bradshaw Group anytime for help – (913) 980-2434. Thanks! Will it be the Patriots or the Seahawks? Whether you’re a football fan or not, the big game Sunday provides entertainment for everyone – from anticipated half-time performances, to some of the best commercials of the year! If you want to preview commercials that will air on Sunday, try this link. As for real estate, this is one of the slower weekends of the year. Often filled with open houses, this Sunday will be a quieter one with folks enjoying the festivities of the game with family and friends. But rest assured the market is heating up and the busiest season of the year is quickly approaching! If you want to make a move this spring, call our team right away so we can help you get your game plan in motion! You can reach me any time on my cell at (913) 980-2434. The holidays are certainly a busy time. As people juggle work, family and social events, it might require you to be a little more flexible with your showing availability to accommodate full schedules. That said, there are also some scheduling benefits to selling during slower seasons. 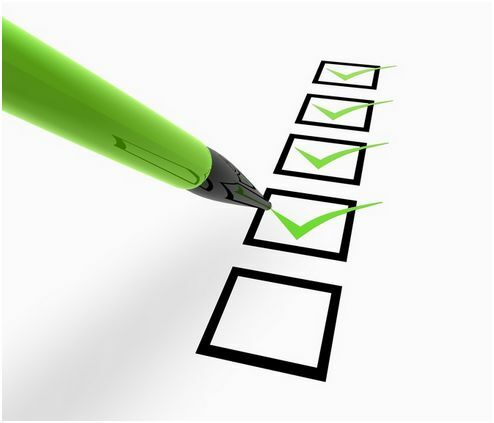 You might find it easier to schedule appointments with inspectors or contractors needed for potential repairs. 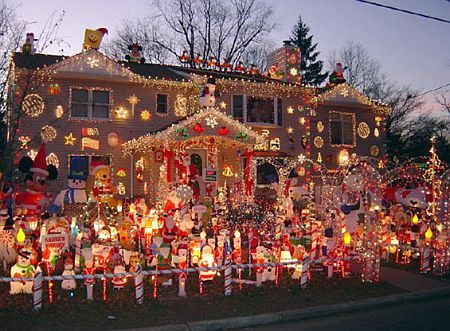 Another advantage of selling during the holiday season is the presentation of your home can benefit from holiday décor. While you don’t want to go over-the-top or too personal with your decorations, seasonal décor adds a sense of warmth and charm that may appeal to potential buyers. Our professional stager can help determine items to enhance an inviting feel throughout your home. You can also add to the ambiance by burning holiday-scented candles before a showing or open house (just don’t leave them lit if the home will be unattended). Or, bake some holiday cookies and leave a few out for potential buyers that visit the home! Of course you want to ensure the safety or your home and potential buyers any time you list, however, there are a few extra points to consider this time of year. With evenings being a popular time for showings, it’s especially important during the fall and winter when it gets dark early to make sure there is a clear, well-lit path to your home. Likewise, it’s a good idea to leave several lights on in the home so realtors and buyers feel safe and welcome entering your residence. Depending on weather, you’ll also want to take care to keep a walkway clear to the home from snow and ice. Be sure to shovel and put down salt, when needed, to make a safe path. An extra mat inside the front door is a good idea, too, to collect boots and shoes, and to protect your flooring from salt/sand debris. If I can help you get your home ready to list, give me a call. I would be happy to pull a market report of your area to help you review comps and set pricing. And our stager and professional photographer will provide the best first impression of your home possible! Call me anytime at (913) 980-2434. Happy Holidays and Happy Selling!